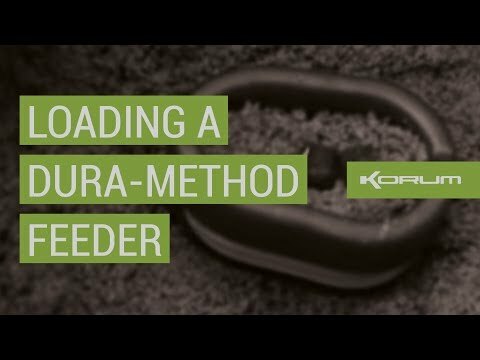 Mixing bait for the Method feeder is easy. Here's how top match angler Andy Findlay prepares his. 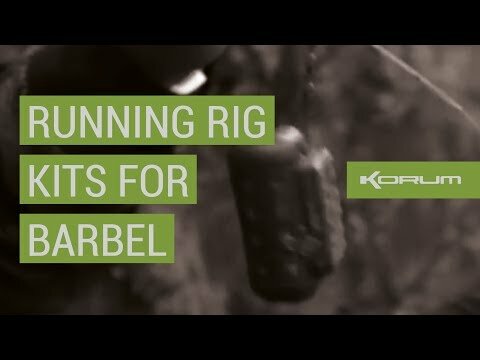 Nigel Botherway uses these Korum Running Rig Kits for feeder fishing for many reasons. Here are just a few! Why overtrousers will stop the missus' cussing you. According to Chris Ponsford! 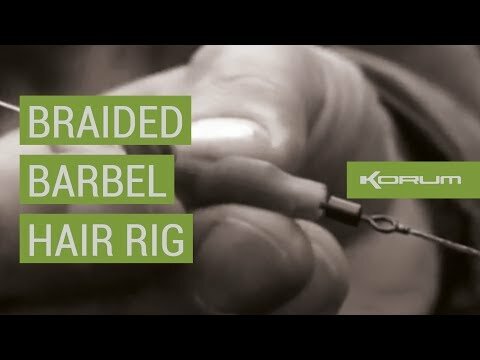 Fishing Made Easy! 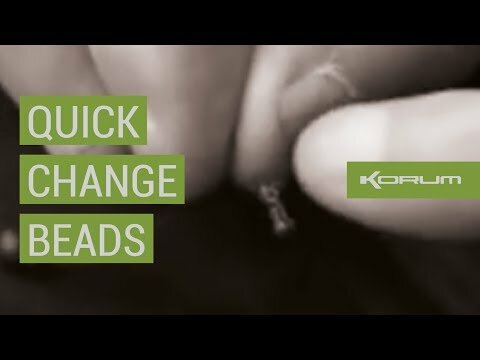 The Korum Quick Change Bead makes it soooo simple! 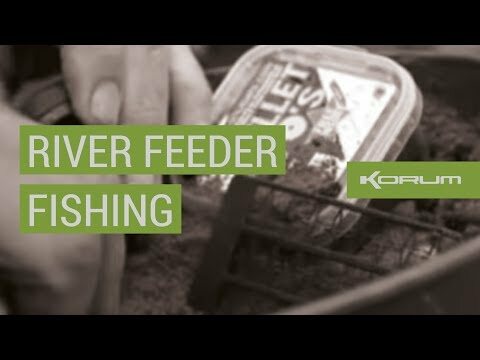 A crafty tip when using Korum Combi-Feeders! 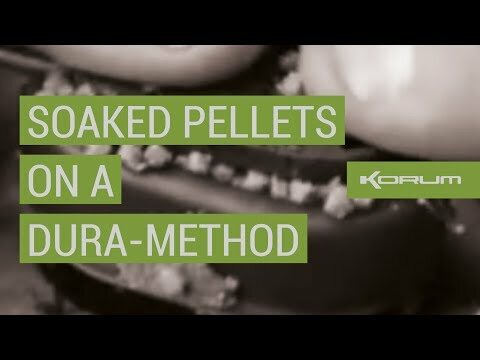 Chris Ponsford shows you how to use Sonubaits Fin Feed Pellets on a Korum Dura Method Feeder. Simple! 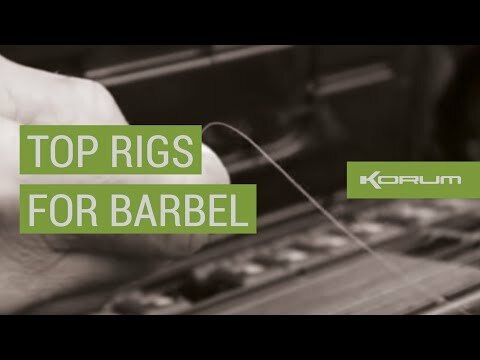 Xpert Power Mono and Power hooks are the subject as Nigel talks barbel rigs. 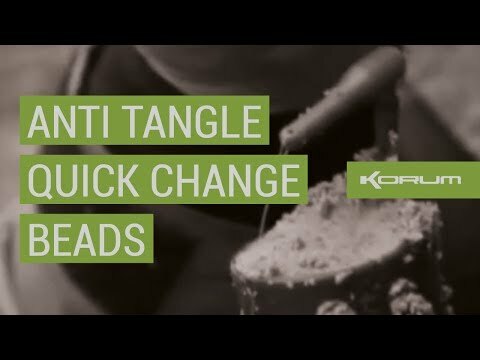 Chris Ponsford shows you a feeder rig that will never tangle! 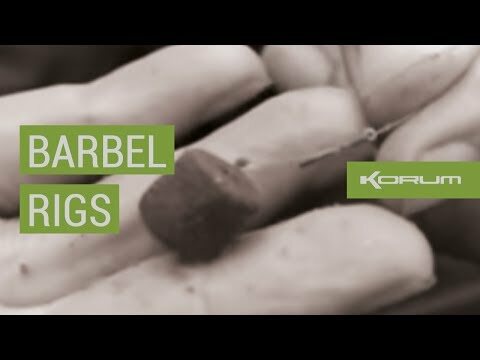 Dai Gribble reveals why he chooses PVA bags for his barbel fishing. Dai Gribble shows you how using a grinner knot with pellets is a real edge!